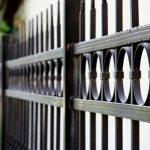 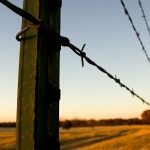 Conroe Fencing prides itself on quality, beautiful fences. 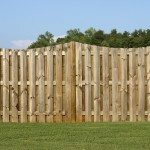 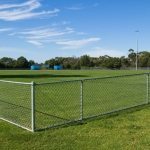 Wood Panel Fencing is used as an ornamental means of providing privacy for homes in community locations. 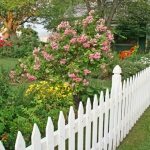 It is also a good selection for putting borders for little children and pets. 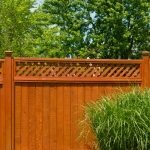 You can effortlessly blend the fence to your landscape with stain or paint.